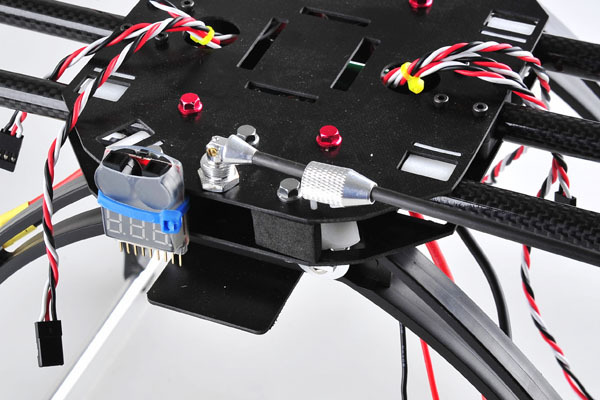 Many multi-rotor hobbyists may experiencing this problem, even the multi-copter is foldable, yet the antenna/rod for GPS module can not be folded, which makes it difficult to carry and store, now you have this small part, and you can fold the antenna as well when you finish the fly. 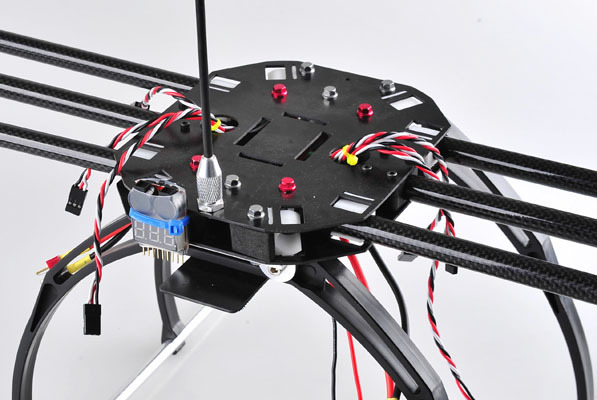 Foldable GPS Module Mounting Base suit for DJI GPS etc. Material: CNC 7075T6 Aluminum alloy. * 4mm mounting rod is not included. * Current version color is different to that in the photo.